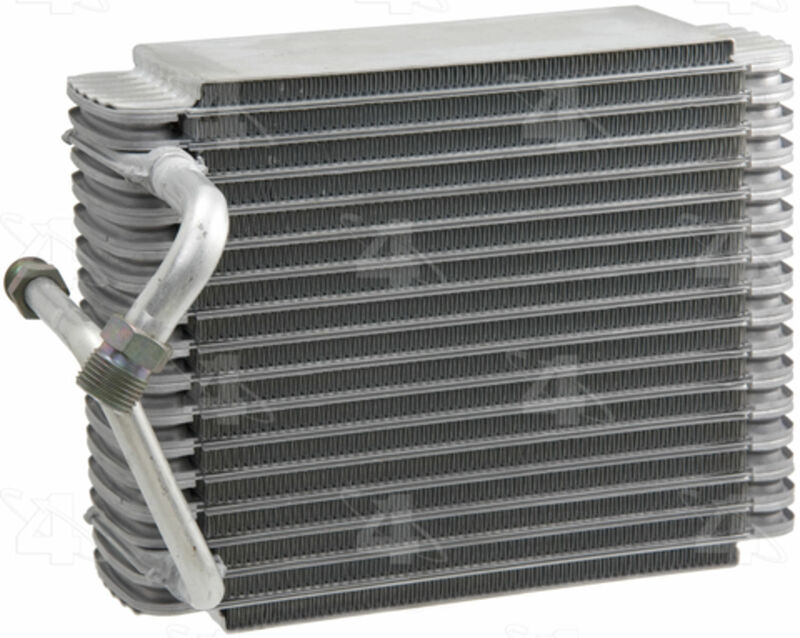 If you are looking for FORD VAN E SUPER DUTY AC Evaporator Core or any other replacement auto parts for your FORD VAN E SUPER DUTY , then you have come to the right place. Our people at BestValueAutoParts.com are working and serving customers in the auto parts warehouse and auto parts wholesale business since 1970's. Now powered by computer technology, latest on-line cataloging system and our 30 years of auto parts experience, we are here to serve you, the on-line customers. We ship our FORD VAN E SUPER DUTY AC Evaporator Core directly to your door from our multiple warehouses with millions of auto parts in stock. 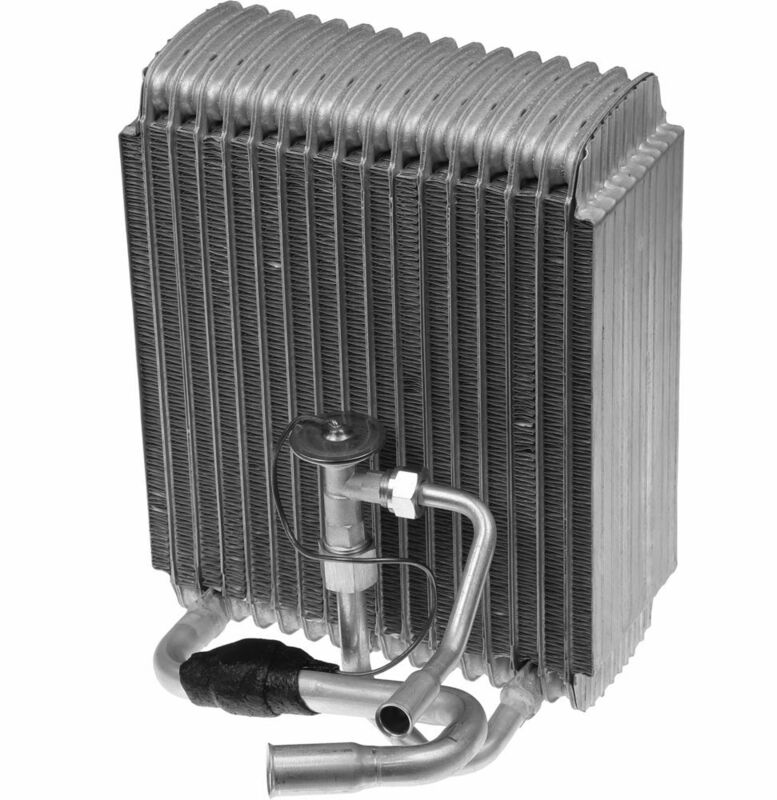 We bypass multi-layers of middle men and pass the savings on FORD VAN E SUPER DUTY AC Evaporator Core to you. 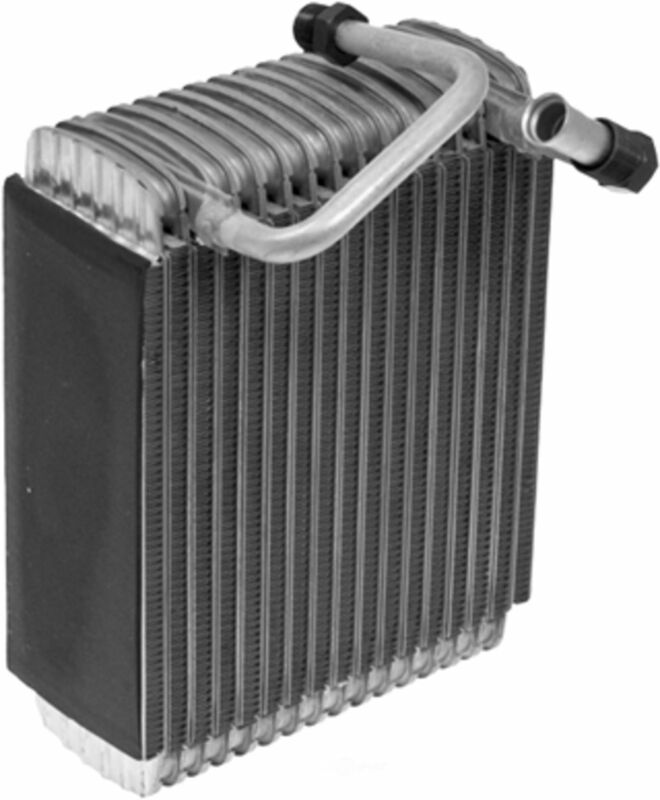 There is no need to buy from FORD dealership or your local auto parts store and paying much more for the same or better quality FORD VAN E SUPER DUTY AC Evaporator Core that you can get from us without even leaving your home! We carry various top quality brand name FORD VAN E SUPER DUTY replacement parts from well known manufactures such as ACDELCO, BOSCH, BORG WARNER, DENSO, DORMAN, FELPRO, GATES, MOTORCRAFT, BECKARNLEY, FOUR SEASON, MELLING, MOOG, STANDARD MOTOR PRODUCTS and many more. When it comes the time to replace your FORD VAN E SUPER DUTY AC Evaporator Core , we are here to help. Our website offers SSL security checkout so you are confident to place order on-line. 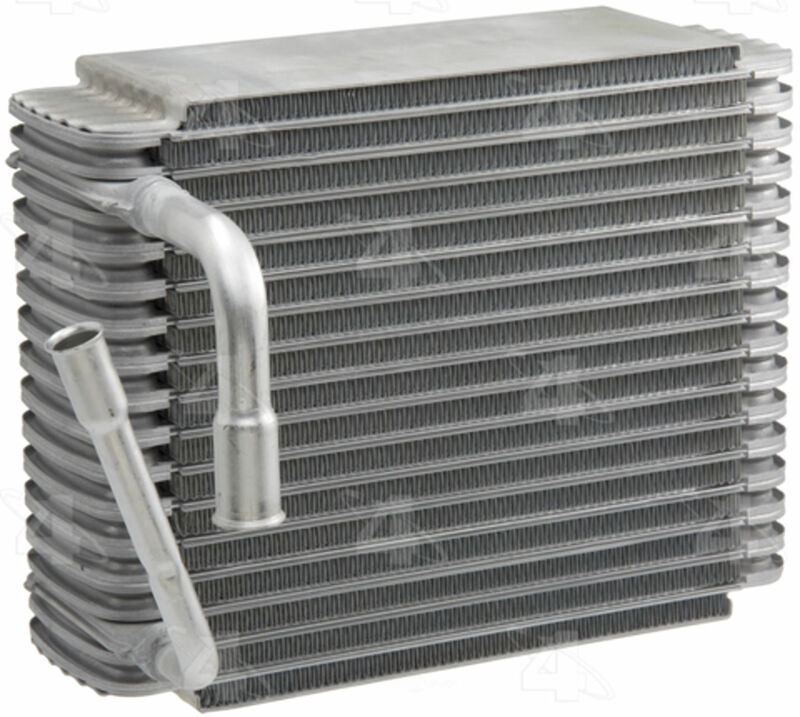 When search for the right AC Evaporator Core which will fit your FORD VAN E SUPER DUTY , please start browsing our on-line catalog using year and make of your vehicle. 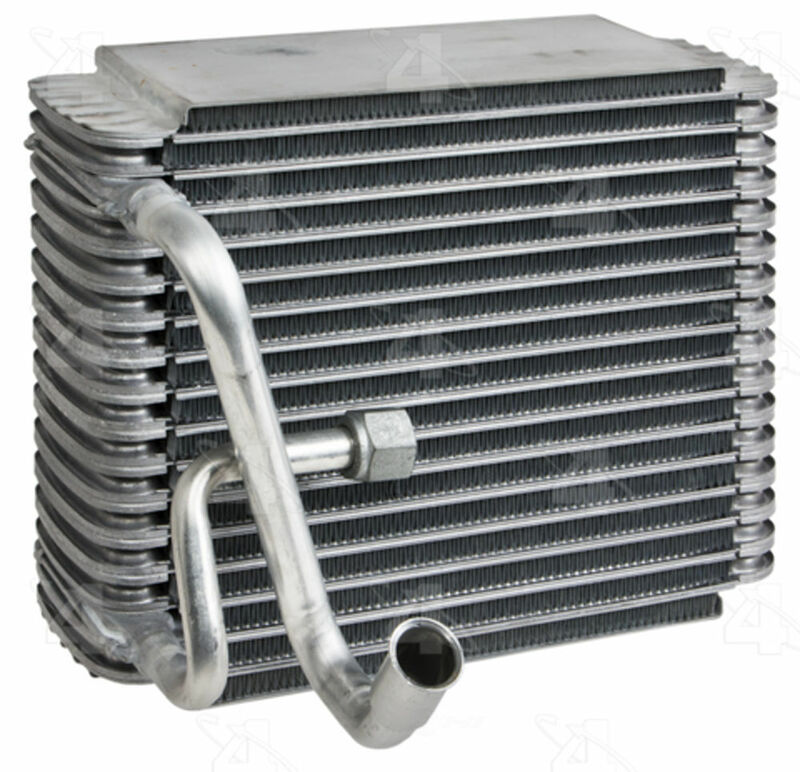 You will be surprised by the large number of selections of various auto parts that we have and you will also like the super low price when you order FORD VAN E SUPER DUTY AC Evaporator Core from us.